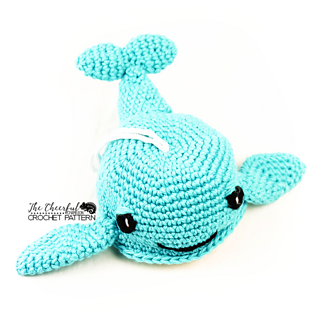 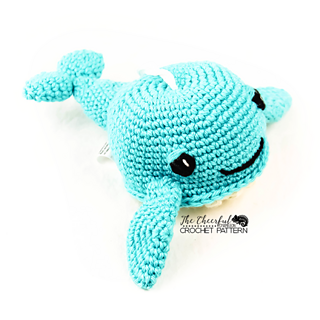 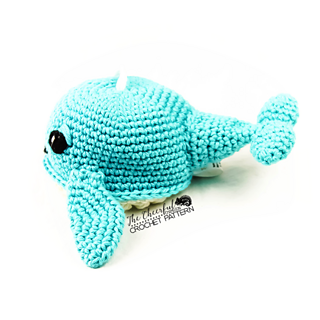 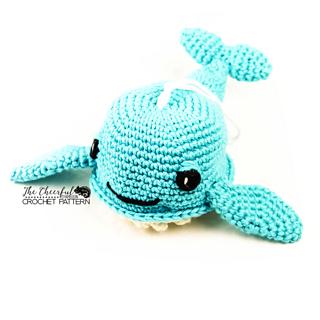 This wonderful little whale scrubber is an adorable addition to any bath, and makes a great gift for both the young ,and the young at heart! 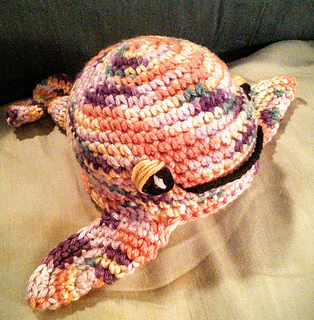 Uses worsted weight (4) yarn and a 4mm hook. 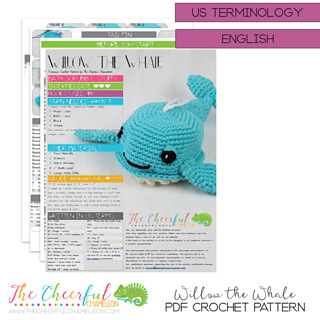 Willow’s body is approx 3.5” around. 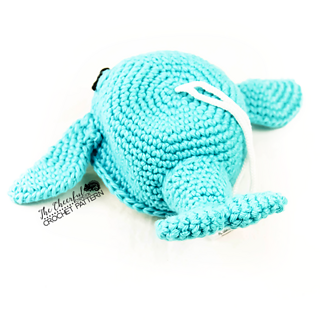 Pattern requires your choice of bath pouf (scrubby) or fiberfill (stuffy) filling, large hole tulle, scissors, stitch marker, and yarn needle.